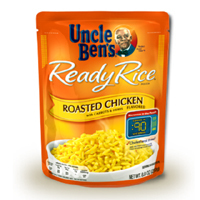 You can get yourself a free pack of Uncle Ben’s Rice from Kroger. 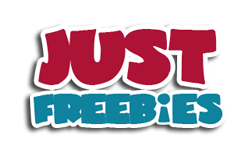 Just follow our link, login or register first and then you will be able to get this freebie right away from them. Click GET FREEBIE button and then click Sign in to Load button and then claim this offer right away.